Your backup and restore strategy is dependent on the type of storage used in the deployment. Cassandra supports snapshots and incremental backups. When using instance store, a file-based backup tool works best. Customers often use rsync or other third-party products to copy data backups from the instance to long-term storage. This process has to be repeated for all instances in the cluster for a complete backup. These backup files are copied back to new instances to restore. We recommend using S3 to durably store backup files for long-term storage. 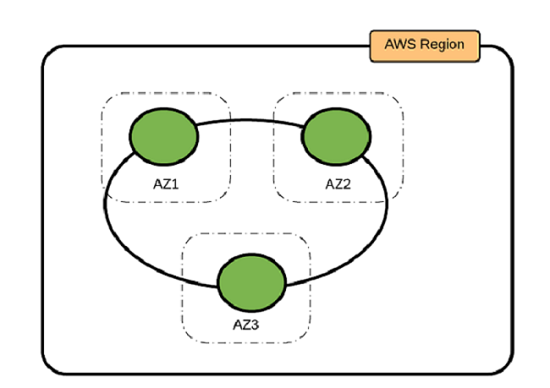 Instance store–based deployments require using an encrypted file system or an AWS partner solution.